More and more designers and other creatives are starting to make video content these days, and there’s still plenty of room for you! 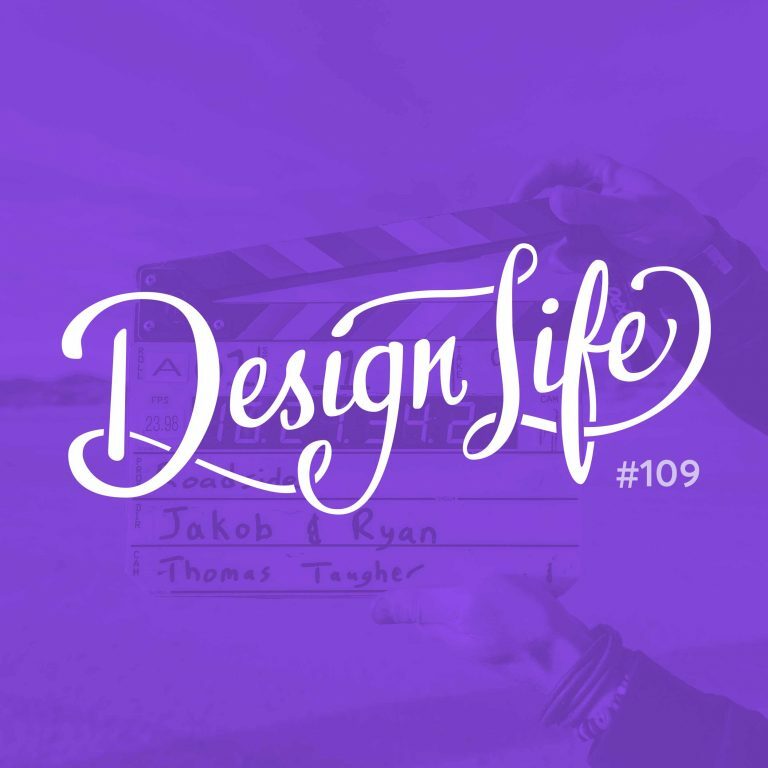 In this episode we discuss getting started with making videos and give advice for dealing with the initial hurdles you’ll face. What do you know that you could share in a video to provide value to others? If you approach video as sharing your knowledge, you’ll never struggle for content ideas! Don’t invest in expensive equipment to start with. Use whatever camera you have available whether it’s a phone, a webcam, or an old DSLR. Film a few videos to get used to the process and experiment. Once you know it’s a project you want to commit to you can buy new equipment. What’s holding you back? Don’t worry about things like a schedule or getting things perfect. When you’re starting out the goal is to start building a habit and practicing with a new content format. To get comfortable on camera, you just have to turn it on and start talking! It will feel strange at first, but the only thing that will help you develop confidence is time and practice. 13:35 - How many videos before launch? 23:05 - To script or not to script?